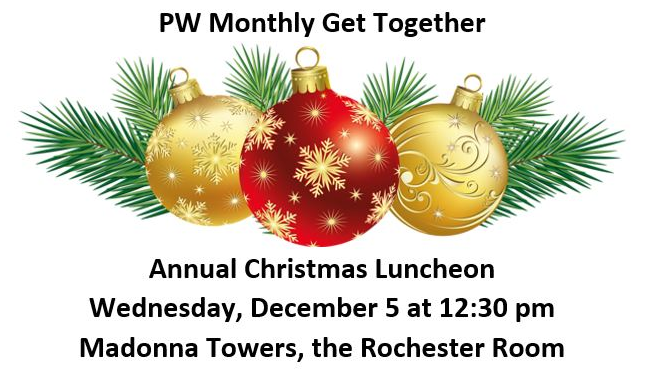 The PW (Presbyterian Women) Christmas Party is this week! « November Fun Leads to an Awesome Advent! Call the church office with questions or to RSVP!